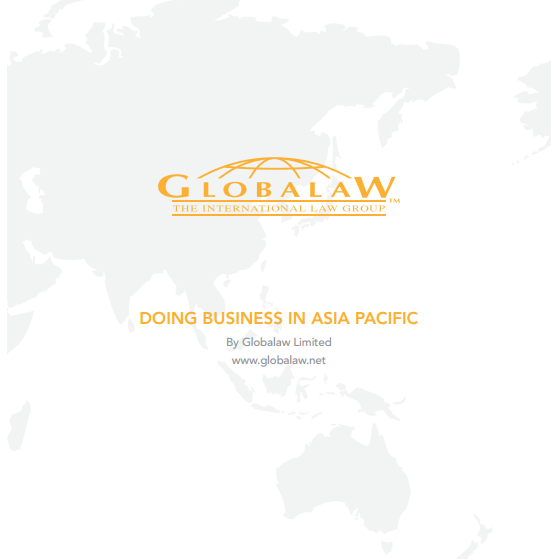 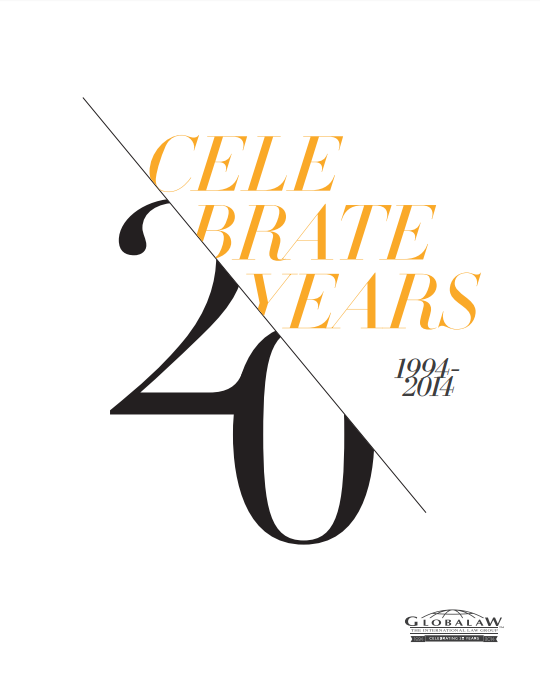 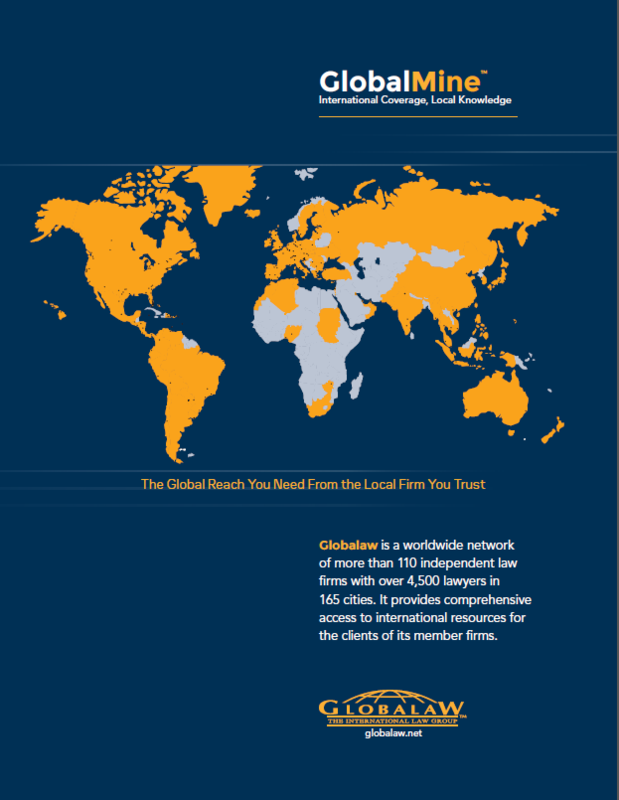 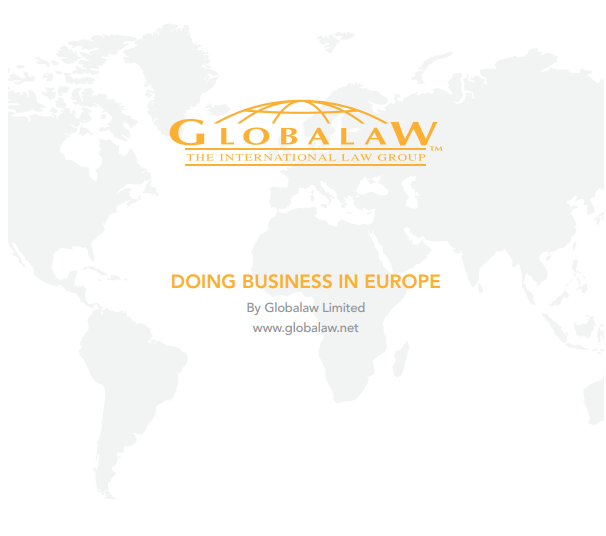 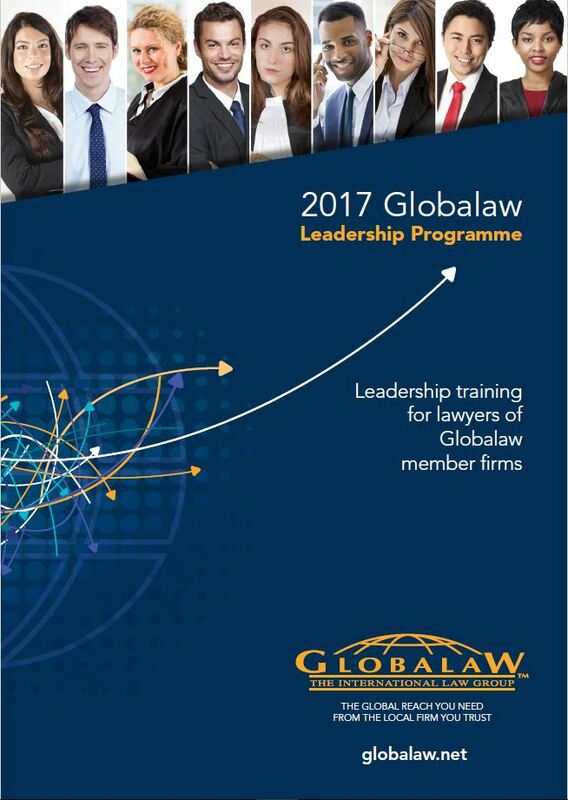 Globalaw has prepared various publications: Doing Business Guides for the European, the Asia Pacific and the Latin American regions. 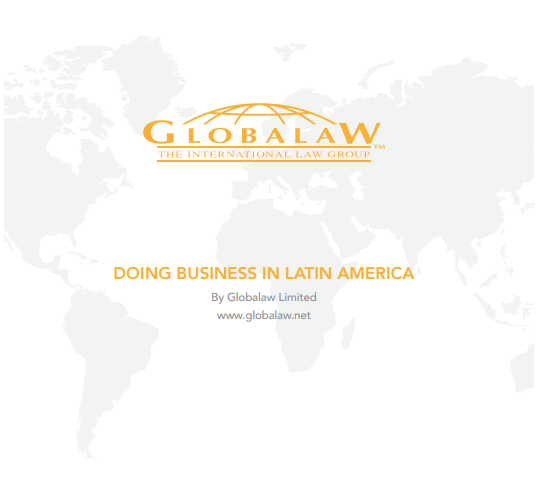 These guides, prepared by all firms in those regions, summarize the key aspects of doing business in each of the jurisdictions covered. 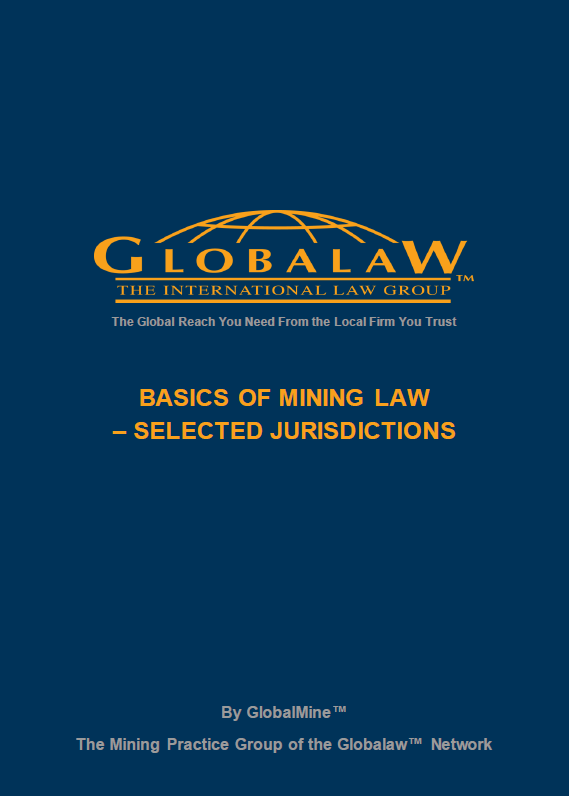 “Basics of Mining Law – Selected Jurisdictions” focuses on the operational side of exploration and mining operations and on rules of general application.